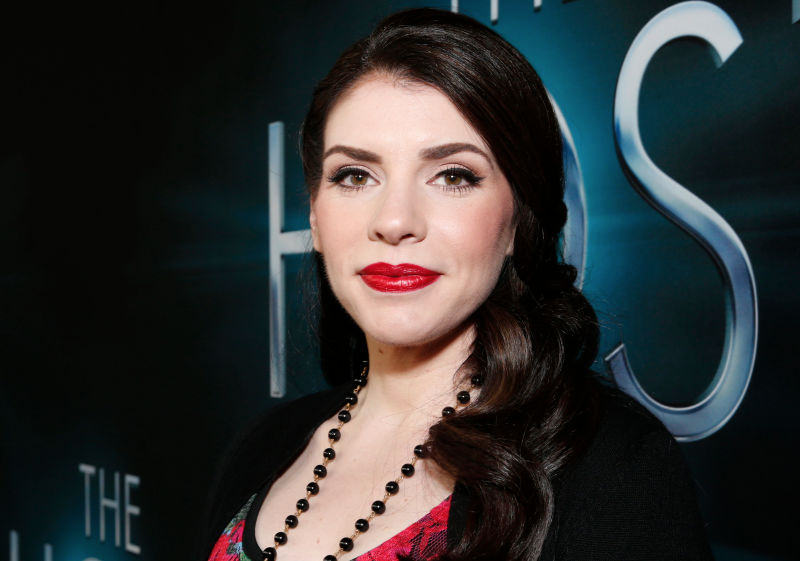 It’s been only a month since many Twilight fans turned on Stephenie Meyer for her cheap gender-swapped rewrite of Twilight, but the author is on to bigger things already. Deadline reports that Meyer is working with Lionsgate to develop a new series about a woman tasked with protecting the UK from ghosts and monsters. According to Deadline, the series is based on Daniel O’Malley’s The Rook, which is the first book in a series of supernatural thrillers with a “strong female protagonist.” The main character’s name is Myfanwy Thomas and she’s got mysterious supernatural powers, works for a mysterious government agency, and has to somehow protect millions of people from all manner of vampires and invaders. It actually sounds a lot like Fringe, which is something I can totally get behind. And with Lionsgate working with her—the studio that helped the Twilight series shatter box office records—the show sounds like an insta-hit. The series, according to latest reports, will play on both Hulu and a major British network that has not been named at this time. Women and Hollywood writes that they hope that Meyer taps a woman to direct, considering how much she’s championed female filmmakers in the past. Most recently, she sponsored a contest in which female directors created Twilight shorts in order to keep the series fresh and alive.